VIDEO: FWT – Have You Ever Seen a Gnarlier Line? Or One Skied Any Better? 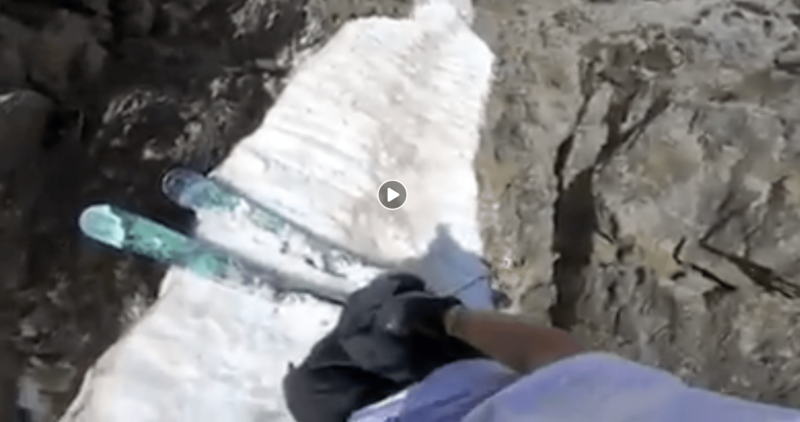 ‘Can’t believe he skied this!’ the FWT post says. Me either, and neither can his skis I bet! and who says park rats cant ski?!? Sorry no skill involved in that run.